As we all know, Marilyn Monroe was a famous American artist in the 1950s. And reportedly, one of her cars was auctioned now. 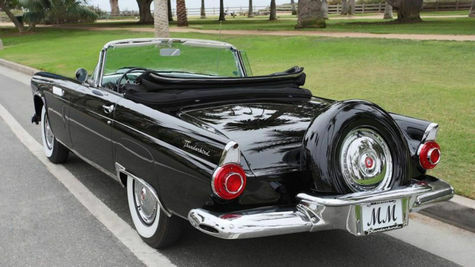 As quoted from Motor1, the car was 1956 Ford Thunderbird that Monroe had owned to 1962. Interestingly, this car was also used as her bridal car. 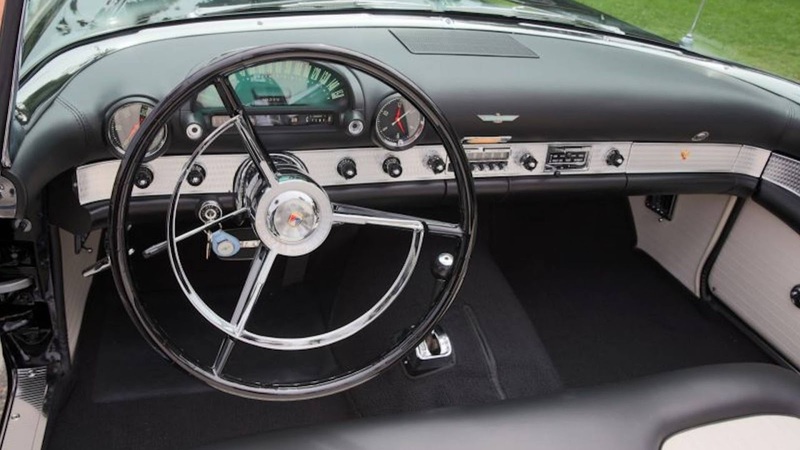 According to data from Julien Auctions, there is a document explaining that this Monroe owned car was used during her wedding ceremony on June 28, 1956. 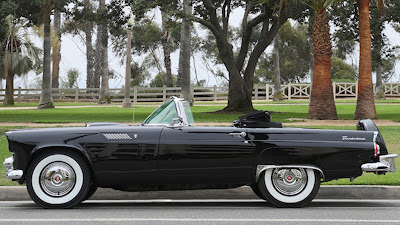 And the Ford Thunderbird was ridden again on her private wedding party 2 days later. 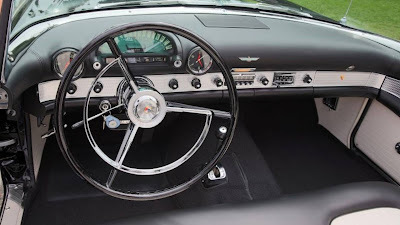 This Ford Thunderbird was owned by Monroe until 1962. At that time, the Hollywood actress gave it to the son of her acting coach, Lee Strasberg and Paula, his wife. In addition, Ford Thunderbird is actually an iconic car. 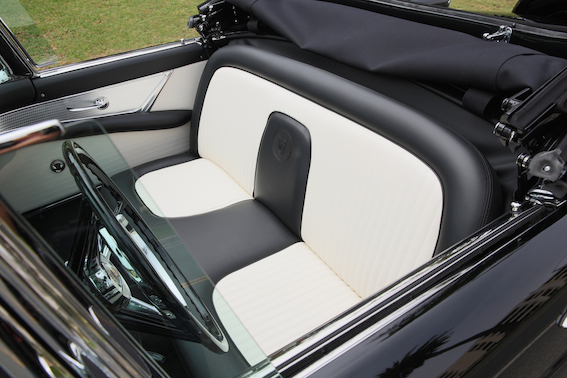 This car was born as a 2-seat convertible sport car that tends to be impressed as a personal luxury car. Specifically, the Ford Thunderbird uses a V8 engine capable of spewing power up to 225 hp. And those machine is among the best in its time, so it can make the car sped up to reach a top speed of 181 km/h. 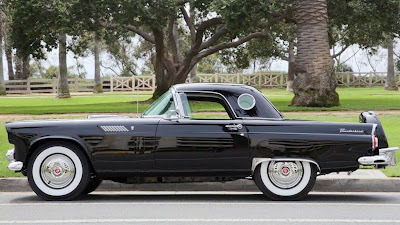 It is estimated that Monroe's Ford Thunderbird will sell on those auction event for US $300-500 thousand or around Rp.4.4-7.4 billion. Those official price certainly cannot be separated from the car owner who is the world of entertainment legend.